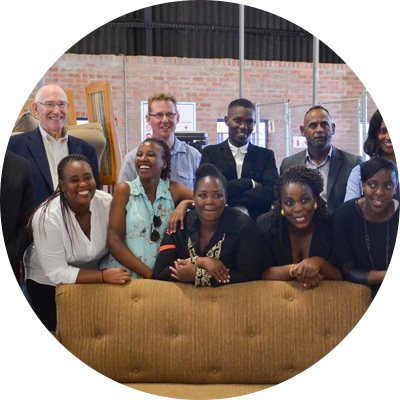 Consol Industrial Minerals (CIM) is committed to serving and uplifting the communities in which we operate, which is why we’ve become involved in supporting Furntech’s Nyanga-based upholstery incubation programme in the Western Cape. CIM’s contribution to Furntech over 5 years is helping upskill women and young people aged 18-35 in the furniture trade, ultimately empowering them to start microbusinesses of their own, through skills transfer and business incubation. Our contribution over five years will see three groups of approximately 12 students each being trained at Furntech’s facilities, following an incubation period to provide the support and guidance these budding entrepreneurs need to help them get established.